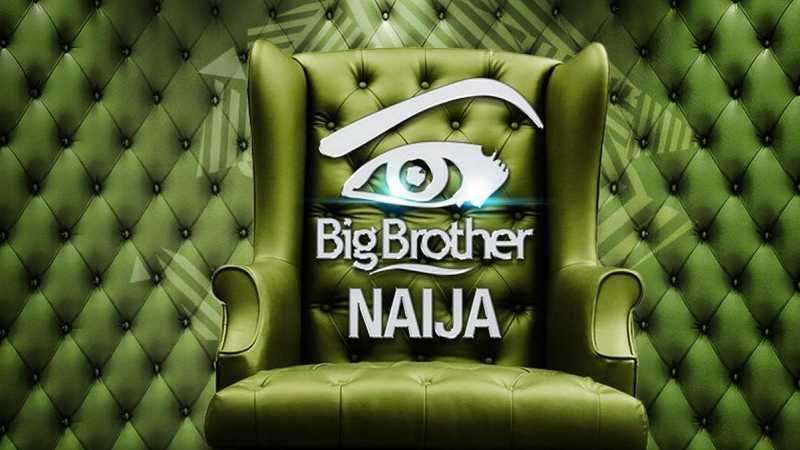 “We are particularly excited to have Ebuka as host of Big Brother Naija. “This was the platform that unearthed his potentials and propelled him to stardom. Every Sunday on the show, viewers are expected to witness an eviction of a housemate. The winner of the 11-week contest will be given 25 million naira cash prize and a brand new Kia Sorento SUV car. The series will run for 78 days and end on April 9. 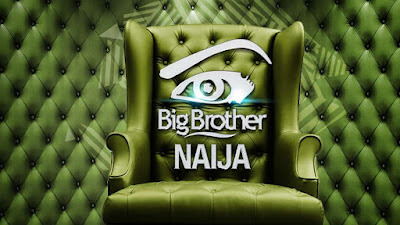 Big Brother Naija which was introduced in 2006, is a special Nigerian version of the continental show Big Brother Africa.